Exciting things are on the horizon, and I’m so excited to be able to share them today! 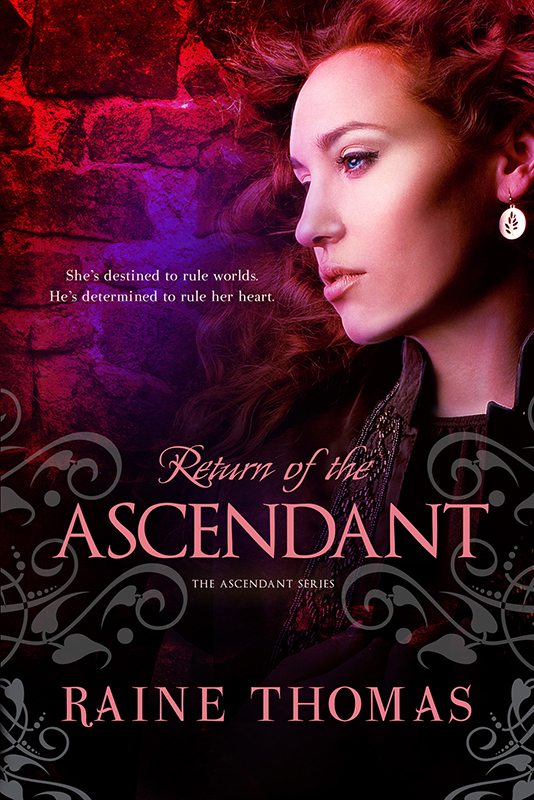 First, I have a couple of amazing cover reveals! 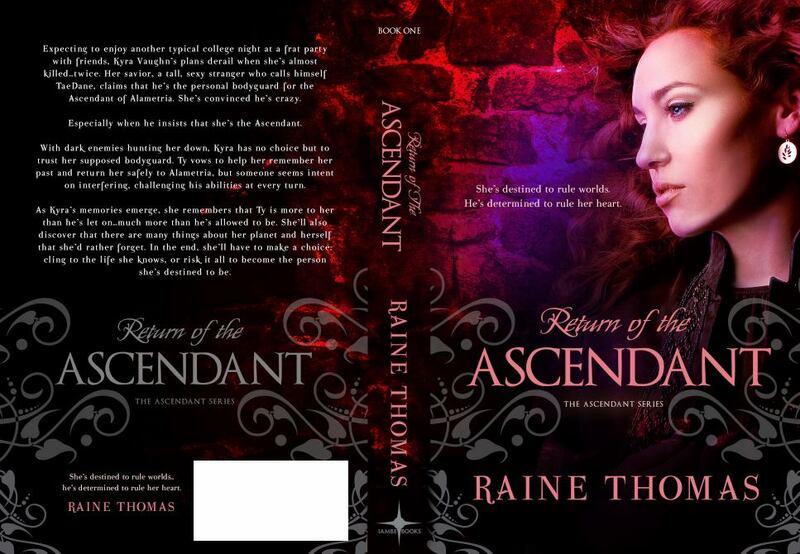 One of the reveals is for Raine Thomas’ upcoming release, Return of the Ascendant. Second, the cover reveal for a boxed set of 5 full-length Paranormal New Adult Romances I’m involved with!! I am working with some amazing authors: Kristie Cook, R.K. Ryals, Raine Thomas & Rachael Wade and the boxed set is called: Curses, Fates & Soul Mates. And guess what. You can PRE-ORDER your copy today! Curses, Fates & Soul Mates drops February 17th, and we’re putting out a call to bloggers who are interested in participating in the launch tour. We’re going to have a fun and innovative launch, including a Facebook party, huge giveaways, pre-orders and more! Outside of blogging, there are other ways you can join in the fun. We have created a Facebook group called Souls of Indie, and the aforementioned FB party will run from 2/14 to 2/17. Click the link and ask to join the group so you don’t miss out! This entry was posted in Announcements and tagged Curses Fates and Soul Mates, Kristie Cook, Lynn Rush, R.K. Ryals, Rachael Wade, Raine Thomas by Lynn Rush. Bookmark the permalink.